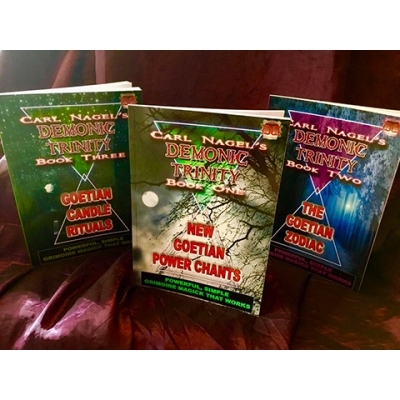 Carl Nagel is back, in the first book of his stunning DEMONIC TRINITY series! Book 1, New Goetian Power Chants, presents and teaches an easy, POWERFUL way to use simple spoken chants to evoke the powers of the Goetic Spirits, compelling them to do you bidding and fulfil your desires. In total, this packed book contains no less than 22 POWER-PACKED Chants; it has the potential to change your life!